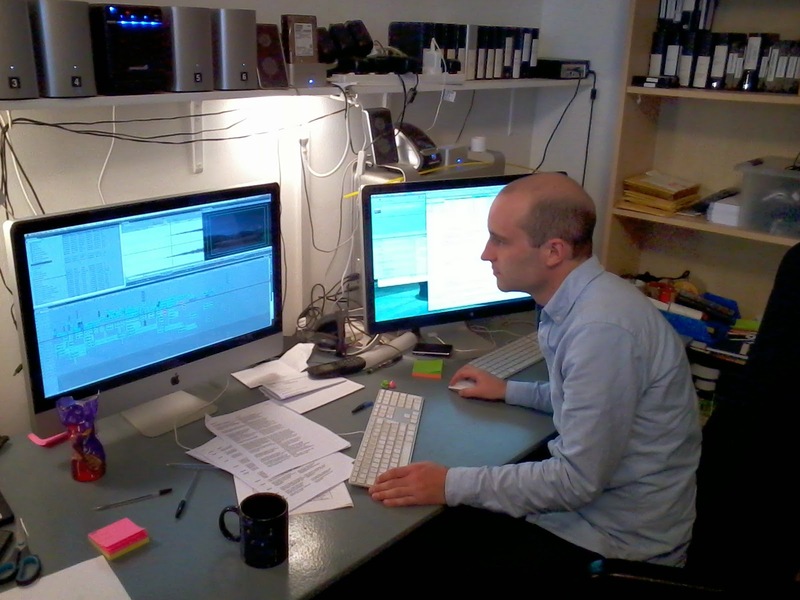 This week two of the SGO staff were in the United Kingdom to sit in on part of the final edit of the KAIRA film. As we have mentioned before, we're producing a film about KAIRA, its construction and its science. The main production team is from a company called Site-Eye. They specialise in construction site filming, time-lapse and other specialist filming work. They have been excellent and we've been really happy with the work they've done for us. During our visit to their film-production offices we went through the KAIRA film and tweaked some sequences and cut/extended some scenes to get the balance just right. Site-Eye are now working on the sound engineering and sub-titles, and we hope to have it ready for public release very soon now.